You may be familiar with the saying that voting is an American&apos;s civic duty. 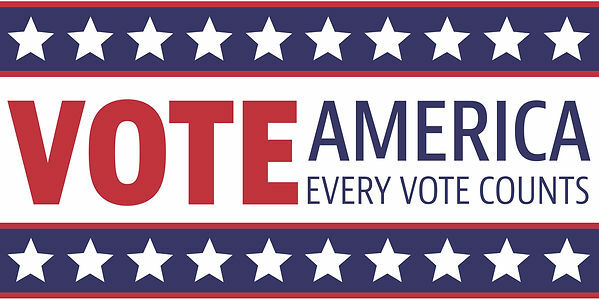 And no matter WHO you vote for, our democratic process needs your input...voiced by your vote! So for anyone new to Peoria or just voting in the election for the first time, you need to know WHERE to vote, right? Luckily, we found a link that shows you where to vote in Peoria, IL just by inputting your address! Here&apos;s the link to an interactive map provided by the Peoria County Election Commission. Simply input your address, and VOILA! Your polling location appears on the map along with info about hours, etc. Try it now! Click here.